Select your arrival and departure date to view prices and availability. 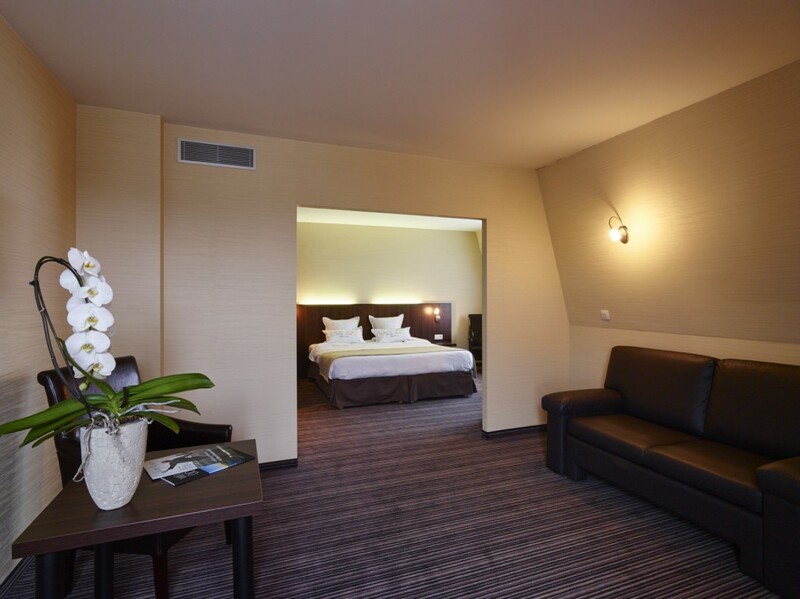 Discover our spacious, renovated rooms! 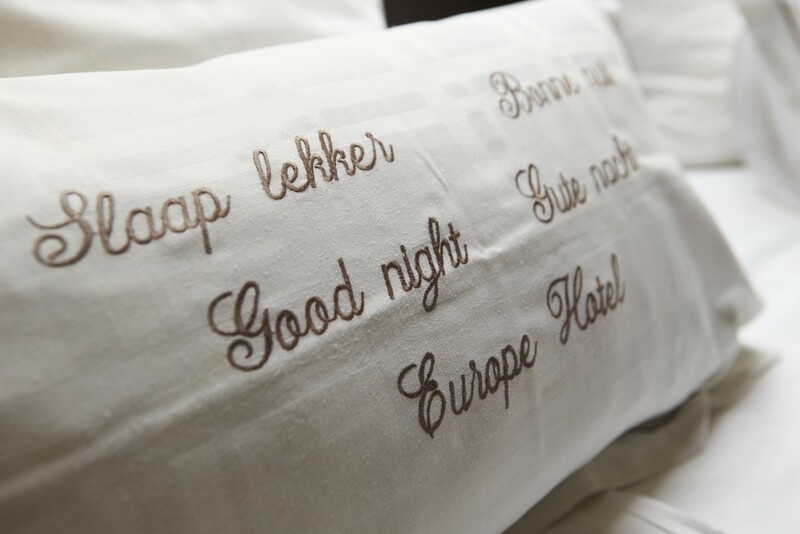 The 82 rooms of Hotel Europe are stylishly furnished and equipped with every modern comfort. 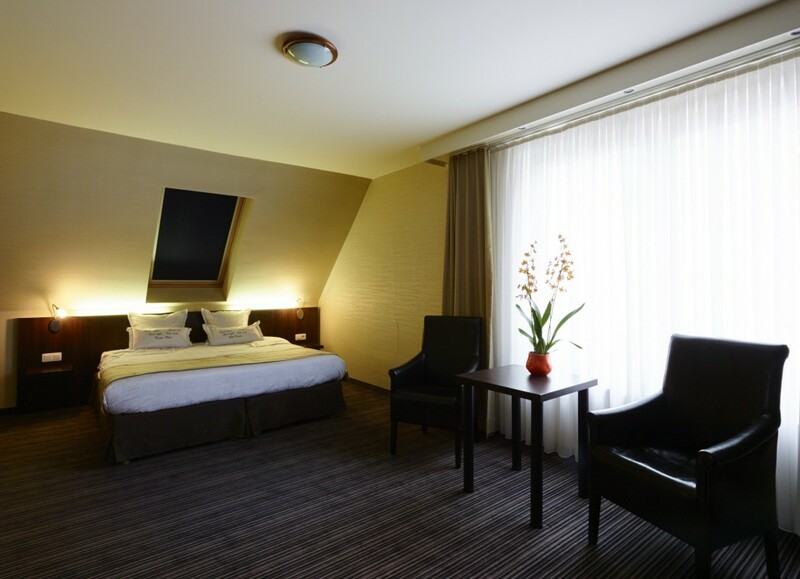 Wi-Fi, satellite TV, a safe and room service are present as standard in all our rooms. 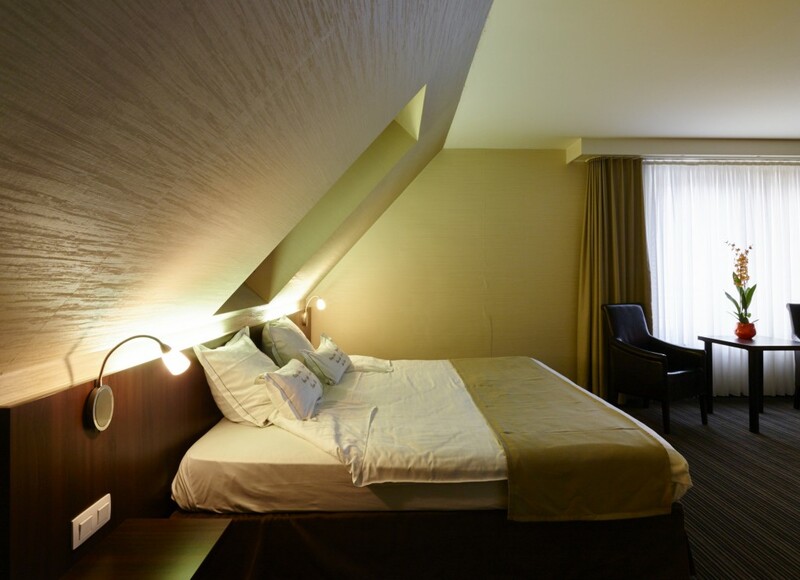 In our superior rooms you can enjoy that little bit more luxury, such as air-conditioning and a fridge. 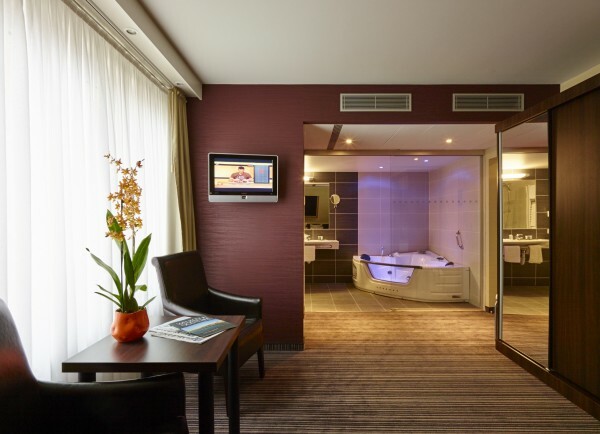 And if you want even more luxury, we can offer you one of our suites. Cots are available on request and we also have rooms specially adapted for disabled guests. 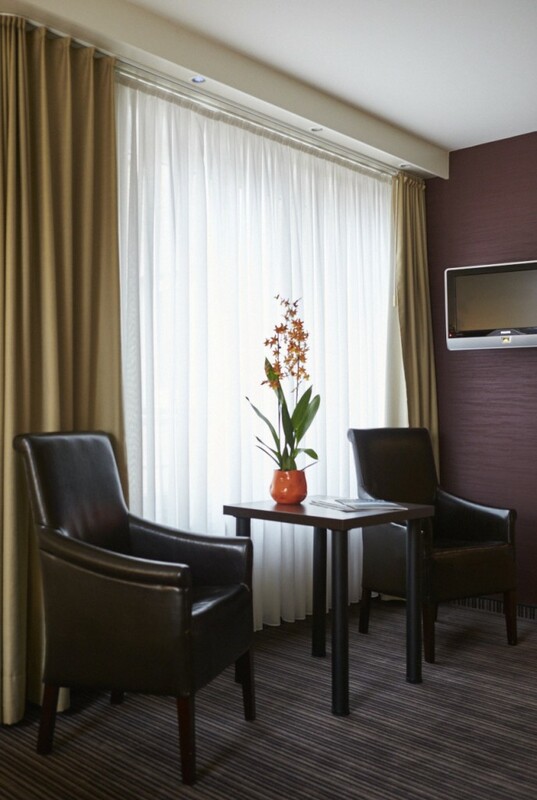 In our standard rooms you can enjoy free Wi-Fi, satellite TV with about 20 channels and a direct telephone line. In the bathroom with bath/shower and toilet you will find a hairdryer, shampoo, soap, a shower cap and shoe cleaning cloths. There is a safe and you can make use of our automatic wake-up service and room service. We supply coffee and tea in the room so that you feel at home right away! 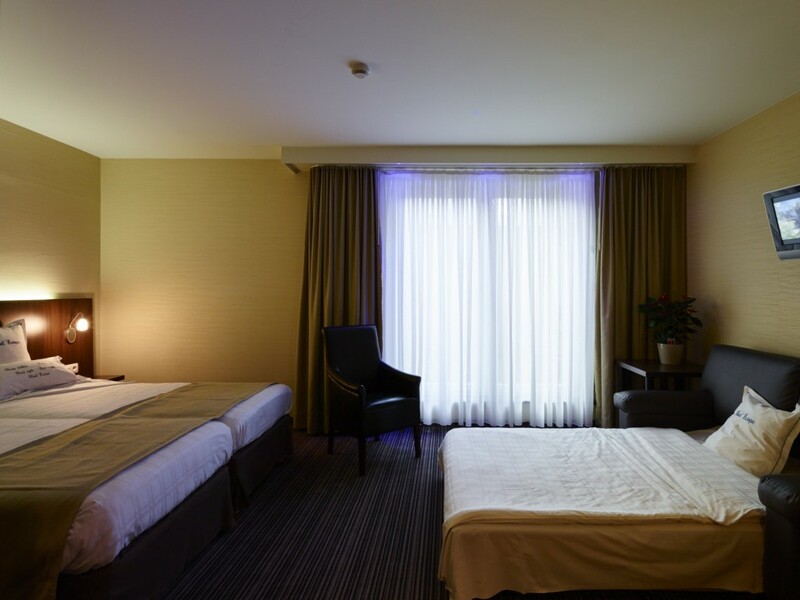 Do you want to enjoy all the comfort of our standard rooms, with even more luxury? Then choose one of our 55 stylish modern superior rooms! Relax and unwind in the sitting area with comfortable recliners. There is a bathroom with a separate toilet, and a fridge and air-conditioning provide that little bit of extra luxury. The satellite TVs in these rooms have a modern LCD screen. Relax and enjoy! If you are looking for comfort, space and refined facilities, book one of our 5 junior suites with great extra spacious rooms. Ideal for a longer stay or for families with children. In the bathroom with bath/shower and separate toilet you will find a hairdryer, shampoo, soap, a shower cap and shoe cleaning cloths. You can make use of our automatic wake-up service and room service, and on request we will supply a cot. 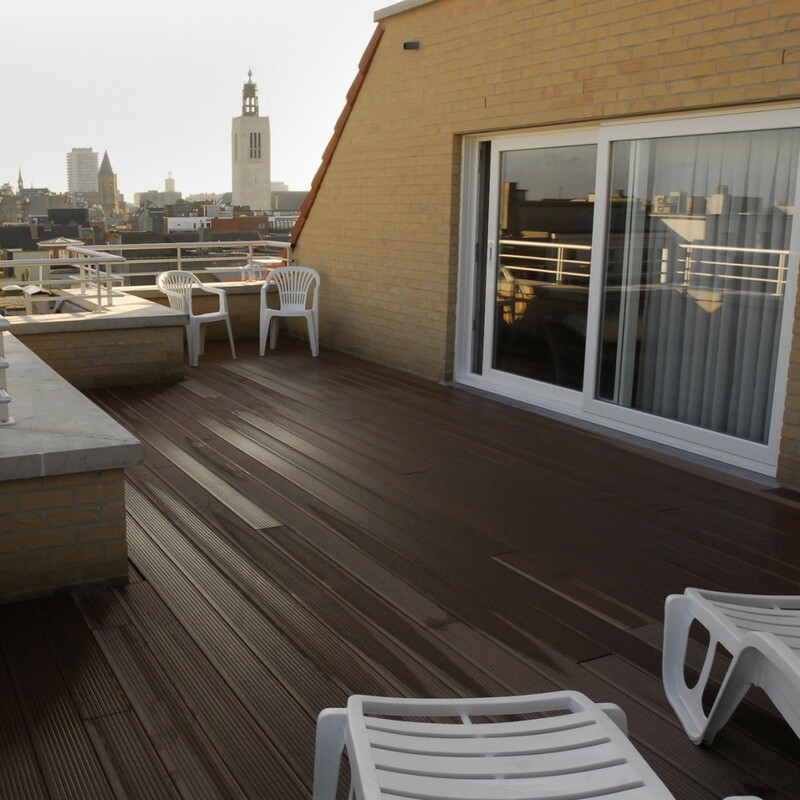 On the outside terrace you can enjoy the wonderful view of Ostend. 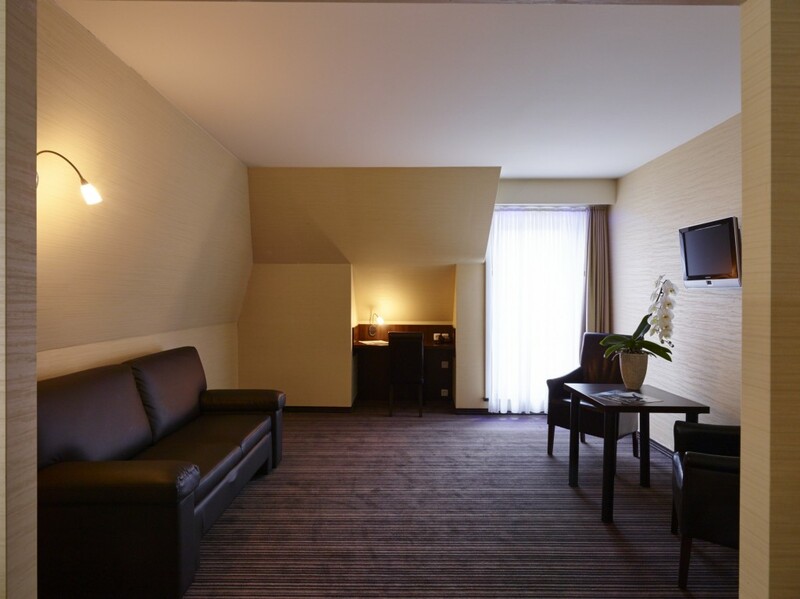 These suites are a perfect mix of comfort and style! For the ultimate in luxury we offer 2 suites that fulfil the most demanding travel requirements. 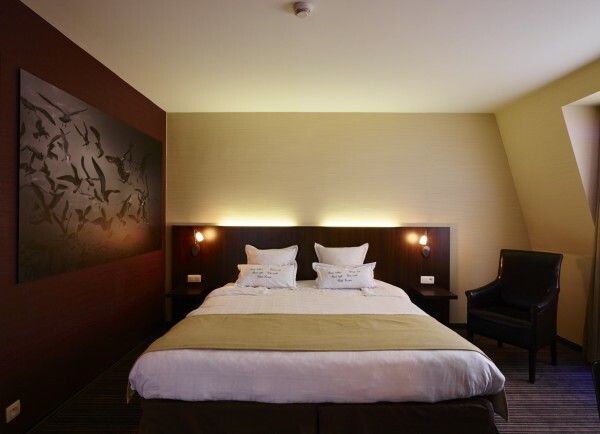 After a day of business appointments or visiting attractions in Ostend you can completely relax in these extra spacious, luxuriously furnished rooms. 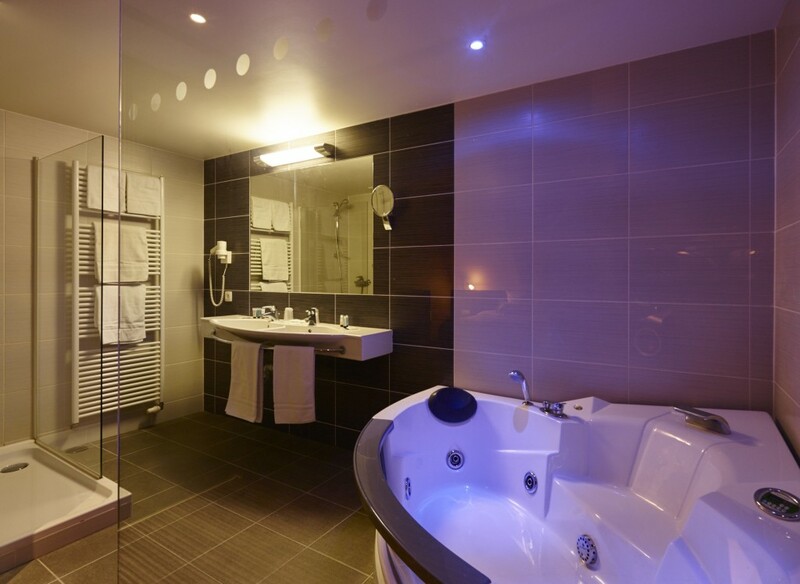 In the attractive bathroom you can relax and unwind in the private jacuzzi. This suite is equipped with every comfort as standard such as Wi-Fi, satellite TV, telephone connection, safe, wake-up service and room service. A first-class room where you can really make yourself at home!